The Lame Duck Quacks. The Lame Duck knows. because the ballot box has spoken… it is over! The Alaska 2016 primary incumbent primary losers, combined with retirees (voluntary lame ducks), created several lame ducks! Which is a huge impact for the 15% of eligible voters who chose to vote. 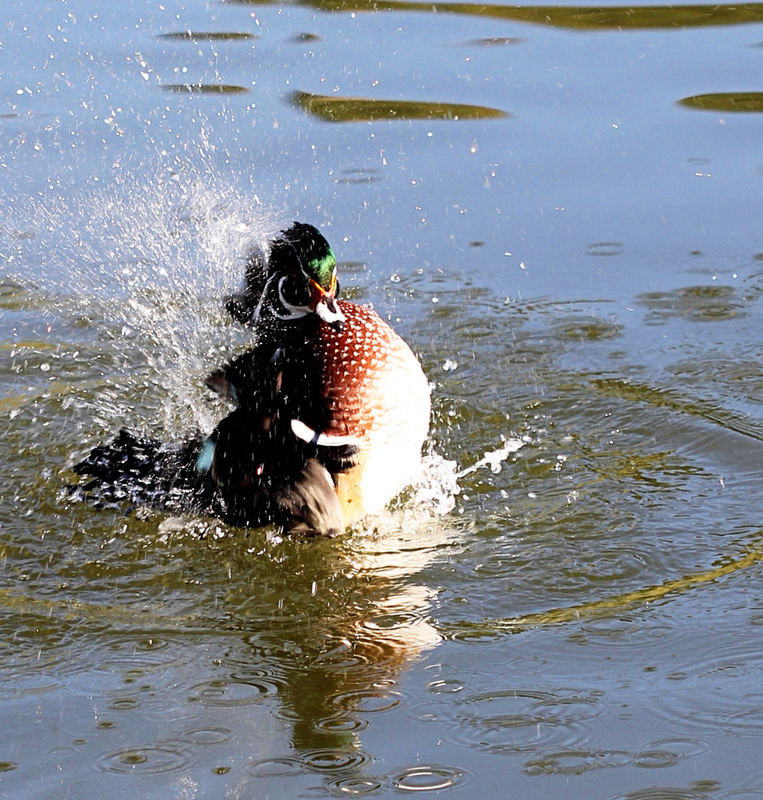 Lame ducks tend to be defensive and feel wounded, but maybe this makes the ‘quacks’ interesting? I created “lameduckquacks.com” so I could quack a bit and I extend the privilege of quacking to my fellow lame ducks…. a voluntary “exit pole”…. The posts here are also posted on LameDuckQuacks.com and have been submitted to The People’s Paper. It is a temporary opportunity because lame ducks “die” when the gavel falls in January, 2017.